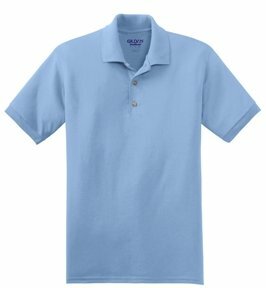 Above left to right are the Ash, Black, Carolina Blue Gildan Dry Blend Company Polo Shirt Colors. 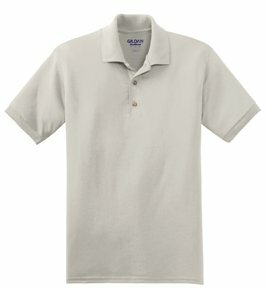 Above left to right are the Forest, Gold, Light Blue Gildan Dry Blend Company Polo Shirt Colors. Above left to right are the Maroon, Navy, Purple Gildan Dry Blend Company Polo Shirt Colors. 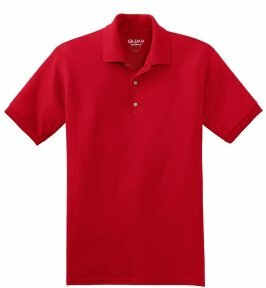 Above left to right are the Red, Royal, Sand Gildan Dry Blend Company Polo Shirt Colors. 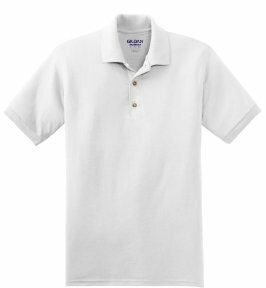 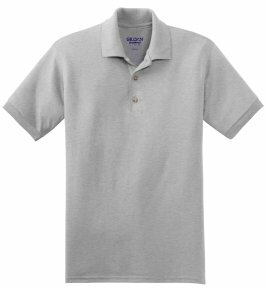 Above left to right are the Sport Grey, White Gildan Dry Blend Company Polo Shirt Colors.